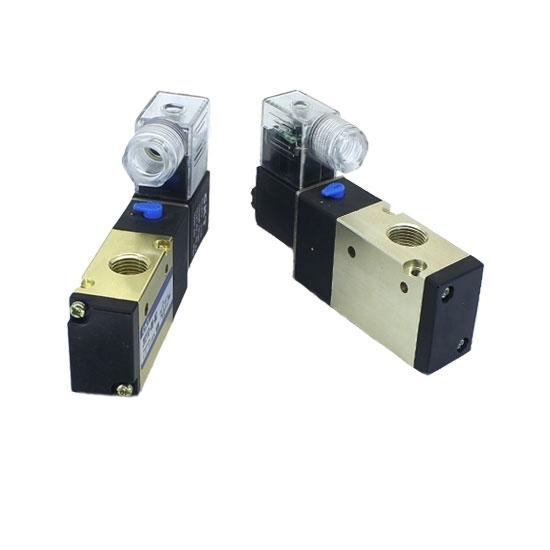 Pneumatic solenoid valve, 3 way 2 position, normally open, is designed for air control with high reliability when enegized with 12V DC, 24V DC, 110V AC, or 220V AC. And it is widely used in the industrial fields like chemical, petroleum, pharmaceutical, automotive, light industry, food, mineral processing, electroplating, metallurgy, textiles etc. 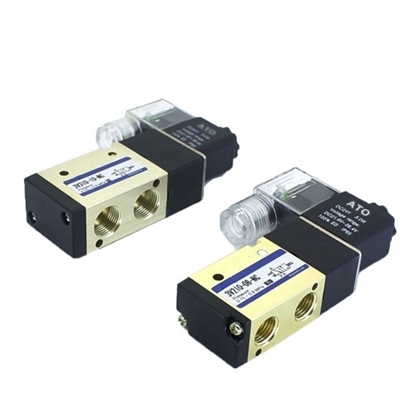 Port Size M5×0.8 Rc 1/8" Rc 1/4" Rc 3/8"
Tips: What is a pilot-operated solenoid valve? 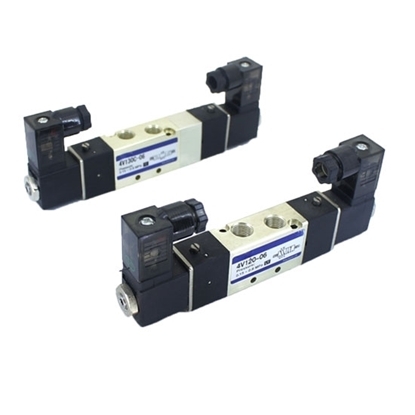 The pilot-operated solenoid valve is usually used in big diameter and high pressure occasions. 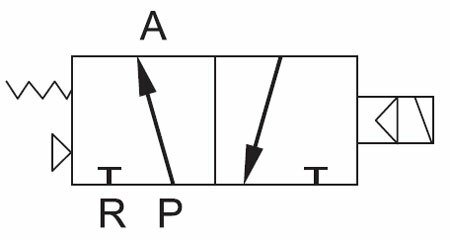 As the valve is open, the minimum pressure of the solenoid valve is not allowed to be lower than 0.05MPa. So, the pilot pressure is required, otherwise it cannot be opened. 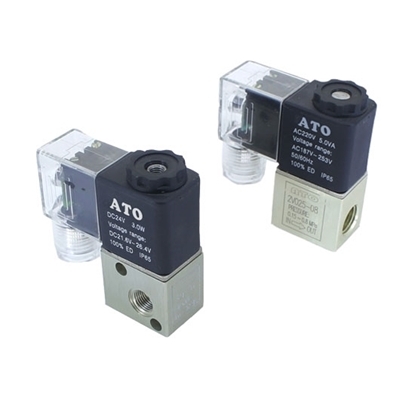 In addition, the flow capability of the pilot-operated solenoid valve is bigger than that of the direct acting solenoid valve. It has a relatively higher requirement to the purity of the compressed air. 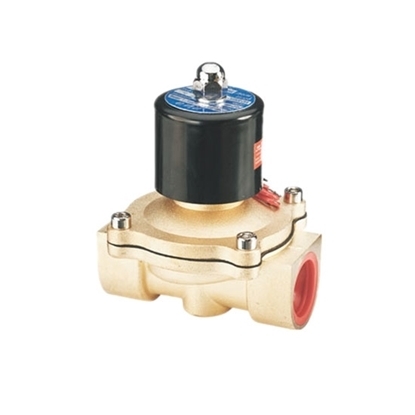 Instead, the directly operated solenoid valve has no such high requirement. 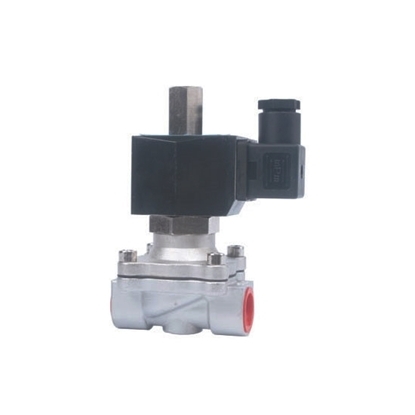 For the pilot operated solenoid valve, the electromagnetic head is small and the power consumption is low, usually 0.1-0.2W. It can be energized frequently or for a long time, without getting burnt. It is also energy saving. As for the fluid pressure scope, it has a high upper bound. It can be installed randomly (need to be customized), but the requirement for differential pressure condition of the fluid should be satisfied. For the impurities in the liquid is easy to block the pilot valve holes. Therefore, it is unsuitable for the liquid. It is a great 3/8” solenoid valve for air in my application. The valve body is plastic, but it works great. This valve works well right now. I bought a 1/8” pneumatic solenoid valve and it has worked for several days. Works well right now. This 24V pneumatic valve is OK. This 24V pneumatic valve is OK, and I wish it works long.